Ray Stannard Baker was a leading national journalist whose belief in social reform led to a close personal and professional relationship with Woodrow Wilson. Born in 1870 in Lansing, Michigan, Baker came from a pioneer New England family that had moved west. 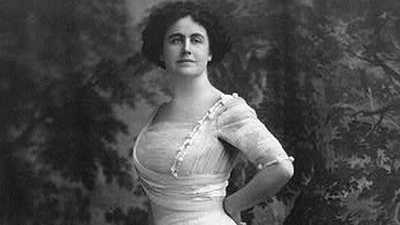 A graduate of Michigan State College in 1889, Baker enrolled in law school before turning to literature and journalism. He began his newspaper career as a reporter for the Chicago News-Record. During his six years at the paper, Baker covered the Pullman strike and the 1893 march of a group of jobless men known as Coxey's Army on Washington. Both events helped push Baker toward an even stronger belief in social reform. In 1897, Baker began working for McClure's Magazine, where he wrote a series of gripping exposes on pressing social issues. Baker became famous for his muckraking articles, working in the company of such accomplished investigative journalists as Ida Tarbell, the woman who single-handedly revealed John D. Rockefeller's unethical business tactics. In 1906, Baker and other McClure staffers purchased the American Magazine, where he served as an editor. In sharp contrast to his tabloid writing, Baker also penned books of philosophical essays and quiet country sketches which he published under the pseudonym David Grayson. 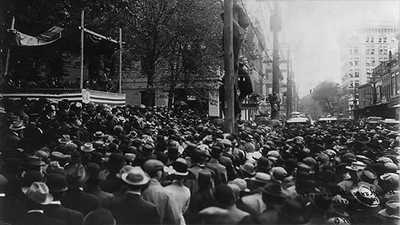 As a leading member of the progressive movement Baker sought political allies to support social reform. After visiting with Princeton president Woodrow Wilson, Baker believed he had found a political candidate worthy of his movement's support. After Wilson won the presidential election of 1912, Baker joined Wilson's circle of intimate friends. 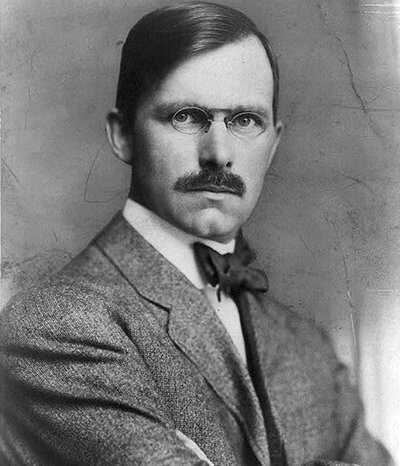 In 1918, Wilson dispatched Baker to Europe as his special agent to study the war situation. 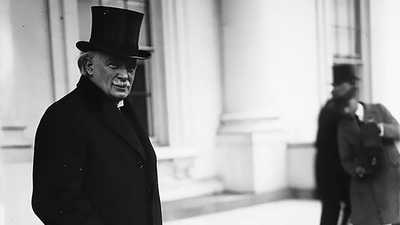 When the war ended, Baker acted as Wilson's press secretary during the Paris Peace Conference, and later wrote a three-volume history of the conference, Woodrow Wilson and World Settlement. Shortly before Wilson's death, the former president designated Baker as his official biographer. Baker went to work on an eight-volume history of Wilson's life that would be published from 1927 to 1939. The last two volumes were awarded the Pulitzer Prize for biography in 1940. Troubled by heart problems for the last decade of his life, Baker died of a heart attack in Amherst, Massachusetts in July 1946.